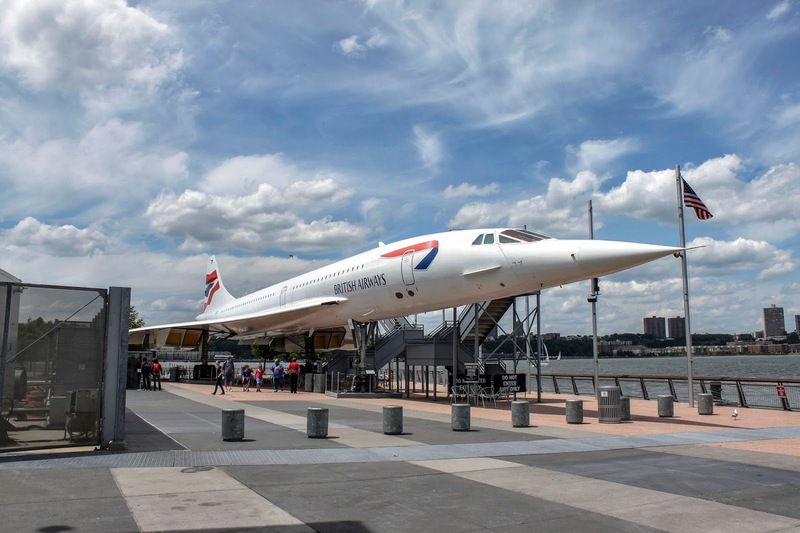 Concorde was Supersonic passenger aircraft. It is British-French turbojet-powered Aircraft operated until 2003. Concorde was jointly developed and manufactured by Aérospatiale and the British Aircraft Corporation (BAC). 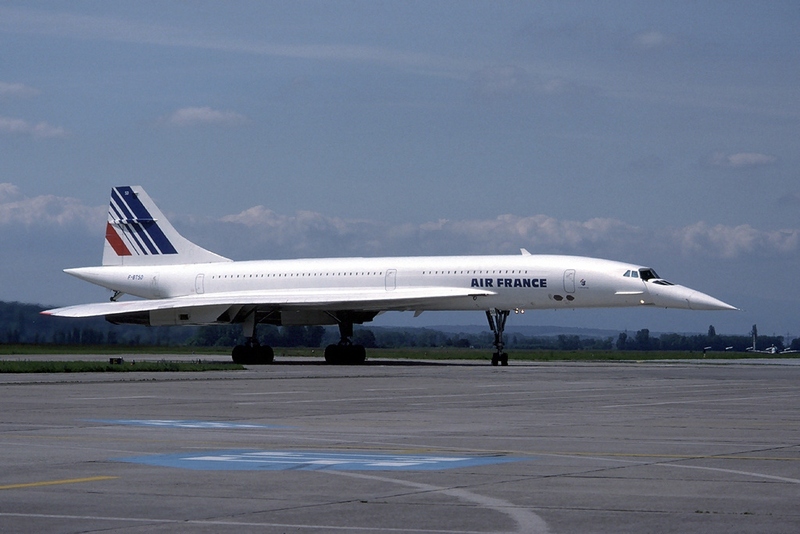 Concorde's name, meaning "harmony" or "union", was chosen to reflect the co-operation on the project between the United Kingdom and France. 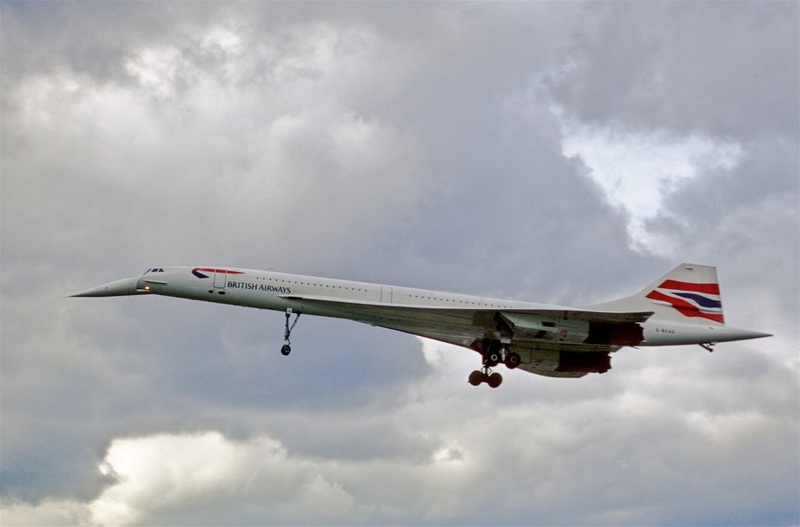 Concorde took its first flight on 2nd March 1969. It had a maximum speed over twice the speed of sound at Mach 2.04. Concorde was highly fuel consuming. 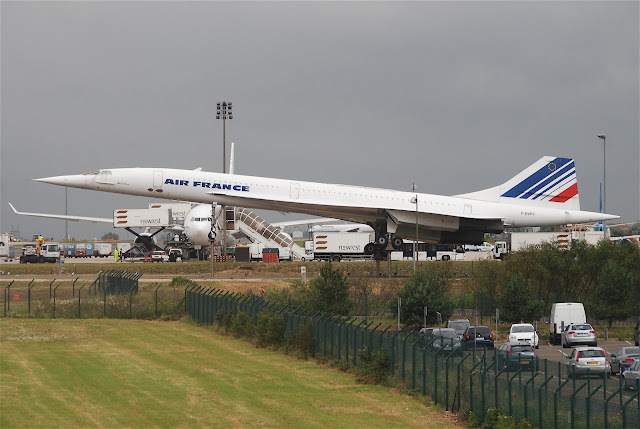 Concorde had a noise problem. Also, Concorde had sonic boom problem. The sonic boom has the ability to break windows. 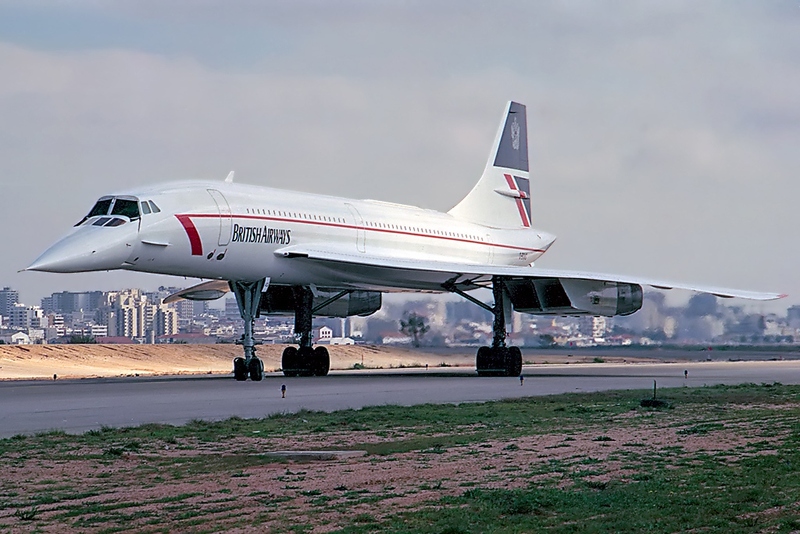 Hence Concorde was flying only over terrains, seas, and place with less residential people. Concorde retired on 24th October 2003. Click on Picture you want to enlarge it then right click on it and click on Save As, then select the destination on your computer to save wallpaper. Touch on Picture you want to download & then long press on a picture then select save image.